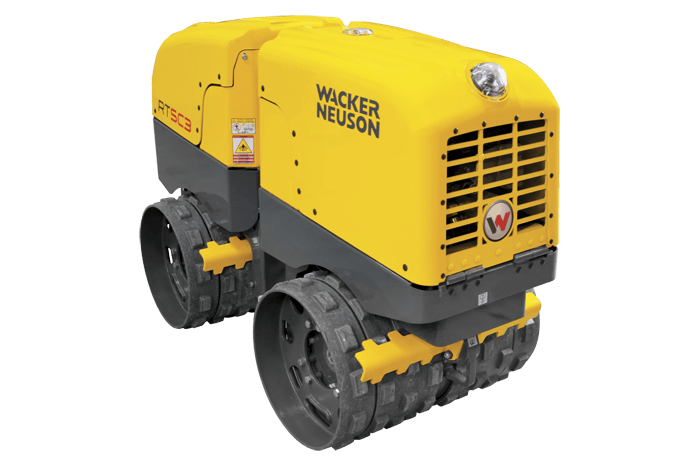 The Wacker Neuson RT SC3 is an industry leading Trench Roller. Available with 560mm or 820mm sheeps foot drums it is able to compact any trench easily. By utilising the Compatec compaction indicator time and fuel can be saved, once the green indicators bars stop increasing the ground is as compacted as the roller can get it. Navigating tight turning trenches due to their articulation. Never losing control with the remote due to the third IR receiver on top of the machine. Saving fuel and time with the Compatec compaction indicator. 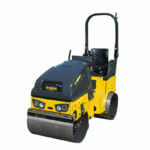 Wacker Neuson produce the best trench rollers on the market. They are an industry favourite. 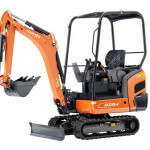 Utilising a third remote receiver on the top of the machine means that there are no communication issues with the remote control. And the Compatec compaction indicator means that the job is done quicker and more efficiently. 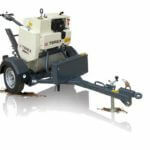 80 Rollers are great rollers, ideal for rolling pavements, driveways, gardens, cricket pitches and smaller roads. Bomag & HAMM set the standard when it comes to ride on rollers, we only stock brand new Bomag 80 AD-5 rollers and HAMM HD8 Roller. They come complete with a fold down roll bar, water sprinklers and green seat belt beacons.